Call out charges are based per hour with a minimum one hour charge. After the initial hour works will be charged in 30 minutes slots. Here at Prime Time Boilers, all our work is carried out by our experienced, fully qualified and Gas Safe Accredited Engineers. 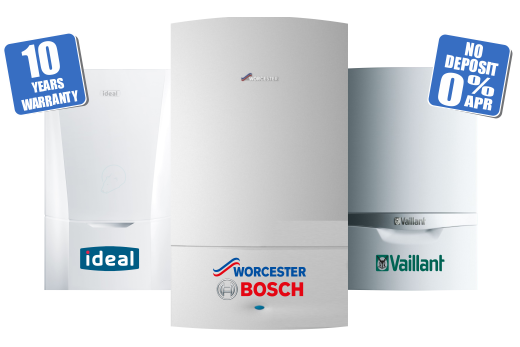 As a company, we are Gas Safe Registered, Which Trusted Trader and accredited as a Worcester Bosch Gold installer. This means that you are in safe hands and both our Domestic and Commercial customers are ensured a high standard of workman ship. We cover all aspects of work from a faulty hob or boiler breakdown to installation of new radiators or a complete boiler installation. 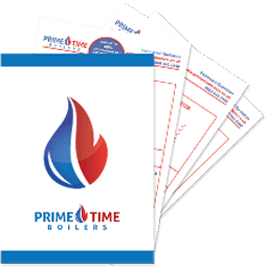 Here at Prime Time Boilers, we cover all aspects of Plumbing works, from a minor leak or faulty shower to fitting a new bathroom or a major leak. No job is too big or too small. As with our other areas of expertise, all our Engineers are fully accredited. Here at Prime Time Boilers, we are fully accredited with NICEIC which means all Electrical works whether it be big or small, are carried out by fully qualified Electricians. We cover all aspects of Electrical works from replacing a light switch or thermostat to a installation a new consumer unit or a complete rewire of your office or home. In order to maintain the warranty on your boiler you are required to have your boiler serviced annually. This is not only for the warranty of your boiler but also for your own safety. Regardless of whether you have had your boiler installed by us or someone else we would be able to provide you with a first rate boiler service by one of our experienced engineers. 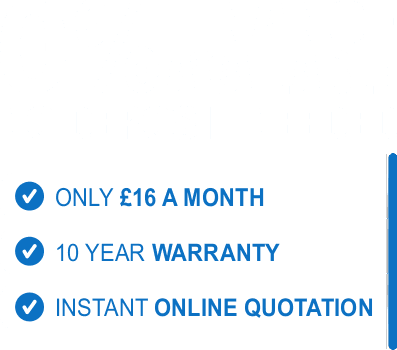 We also offer service plans from 1 to 10 years with the option to pay monthly if you want your boiler to be serviced yearly at a discounted round. The heat input and/or operating pressure are correct. The effectiveness of the flue. That all ventilation requirements are to current standards. The correct operation of all safety devices and that the boiler is safe for continuous use. A test of all disturbed gas connections Carry out functional testing of heating and hot water. A visual inspection of any other encountered gas appliances, written notification of any gas safety defect which may affect the safe operation of your appliances. By law, under the Gas Safety (Installation and Use) Regulations 1998, it’s your responsibility as a landlord to get a Gas Safety Certificate every twelve months. You must get this from a Gas Safe Registered engineer for all pipe work, gas appliances and flues installed at your property. What Does a Gas Safety Certificate Include? At Prime Time Boilers we have several contracts with letting agents so we are very experienced within this field. A Power Flush is a cleansing process which aims to remove deposits of sludge, rust and any other debris from your central heating system. Power flushing is the fastest and most effective way to flush heating systems, and involves minimal disruption and dismantling. The sludge and debris that builds up within your central heating system will have a detrimental effect on your boiler and drastically reduce the lifespan of your boiler and central heating system.